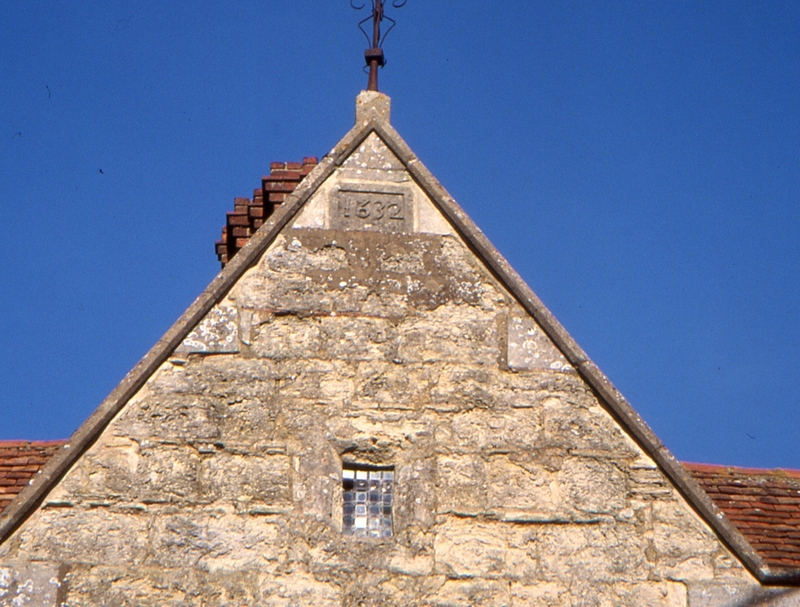 An entry in the Church Book of 1606 names William Carter as the second largest holder of land in Swanbourne. Some of this land wealth is probably derived from his marriage in 1605 to Susan Deverell. At Enclosure most of these lands along with the Manor of the Godwins had reverted to John Deverell Snr. As the heir to the Godwins the person who was responsible for their School Charity was Robert Carter. He and his immediate forbears were resident in Mursley. What appears to be their ancestor, William Carter, lived in Swanbourne. There is no proof as to exactly where, but according to Ken Reading it may well have been him who had the stone house known today as Deverells Farm built, later ending up in the ownership of John Deverell snr. Their family history shows close connections to the Deverells and Adams families (see below). The date stone in the roof apex shows the construction date of the stone house called today Deverells Farm as 1632. This may have originally been the manor house of the Carters. 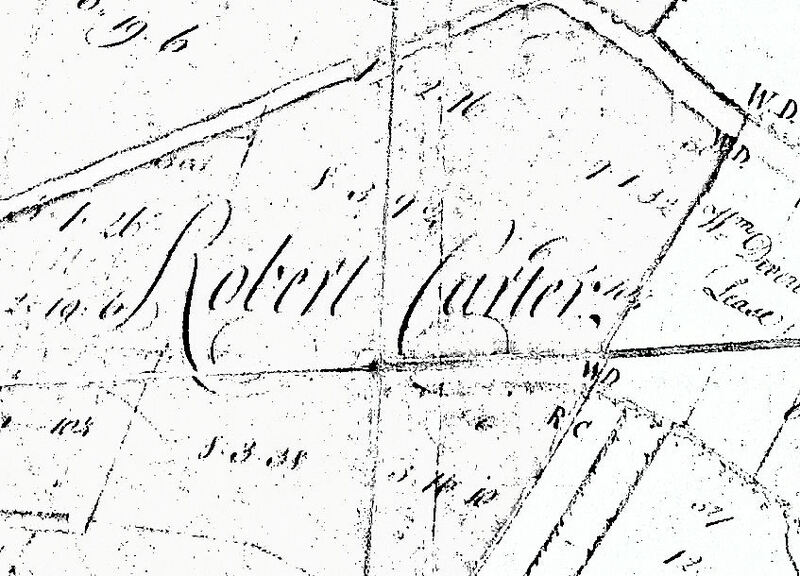 At Enclosure in 1762, Robert Carter was the 5th largest landowner in Swanbourne. One of his allocations, the largest, included a large section of ground bordering Granborough at the Western edge of the Parish and this appears to have included Oakham Farm. 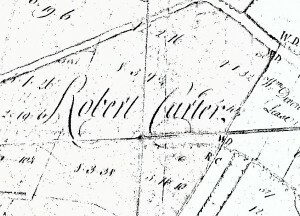 Robert Carter – part of allocation shown on the 1762 map; a relative and probably a descendant of Robert Carter who married Elizabeth Deverell then Alice Adams a century earlier. JOHN ADAMS, 1585-1655 JOINT LORD OF MANOR was married to JOANNE WILLIAT; 1591- 1636; of Gt Horwood (Sister of Hugh Williat). Daughter 3 – JOAN ADAMS 1618-1636; died unmarried. Daughter 2 – AGNES ADAMS, b.1614, Married RICHARD CARTER in 1635. Daughter 1 – ALICE ADAMS, b. 1612 -1645; Marriage in 1632 to ROBERT CARTER 1600-1662 (Previously married to ELIZABETH DEVERELL who had died).